If there is a certain date in the Calendar that is so controversial. Nothing will ever match the year "2012". many Years ago, Mayans devised a calendar of their own and left it to us not just to be another display our museums. What makes this Calendar unique is the Calendar shows the exact date of the Apocalypse. A prophecy that began with the Mayans has now been well-chronicled, discussed, taken apart and examined. 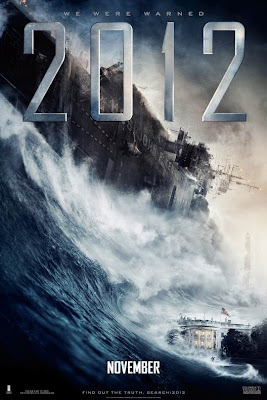 By 2012, we’ll know – we were warned. Columbia Pictures now released 3 Theatrical banners designed to be displayed on Philippine cinemas in the upcoming weeks. The banners features such cities like Los Angeles, Washington D.C. and Rio de Janeiro facing the devastating end of the world. 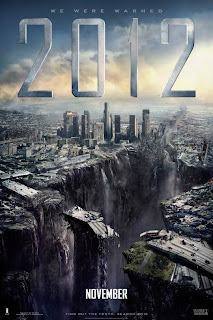 Directed by Robert Emmerich, “2012” stars John Cusack, Chiwetel Ejiofor, Amanda Peet, Oliver Platt, Thandie Newton, Danny Glover and Woody Harrelson. 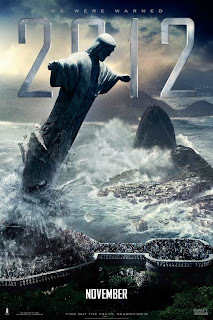 Opening soon across the Philippines, “2012” is distributed by Columbia Pictures, local office of Sony Pictures Releasing International. Visit www.sonypictures.com.ph to see the latest trailers, get free downloads and play free movie games. Bakit di kasama ang New York at ang Statue of Liberty? Gasgas na siguro, hehe..
@ark I agree. Lagi na lang New York.